Cinderella is ready for shimmering adventures with your little princess! 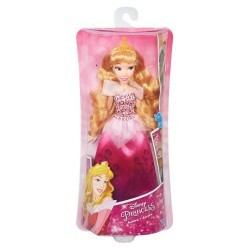 Wearing her classic outfit with a new twist, Royal Shimmer Cinderella dazzles in a signature-colored, jewel-ombre gown with glitter print detailing. 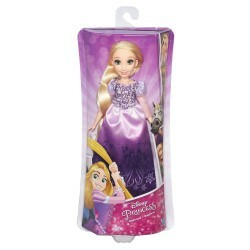 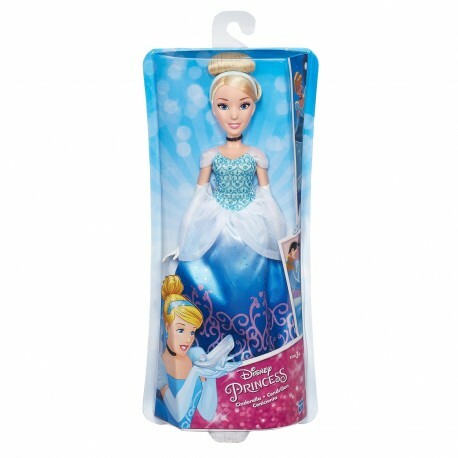 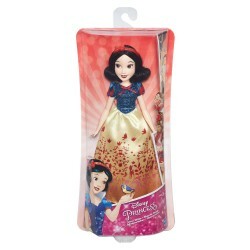 Your little dreamer will love playing out magical moments from Disney's Cinderella, as well as imagining her own fairy tale with this beloved Princess. 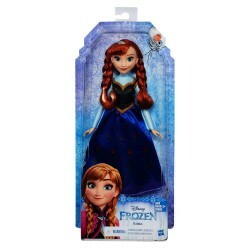 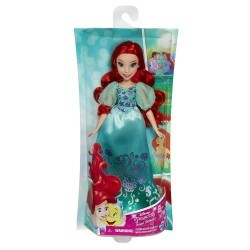 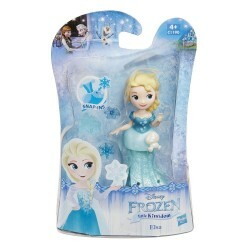 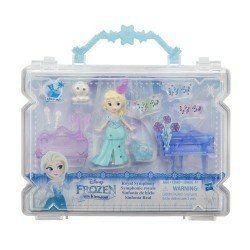 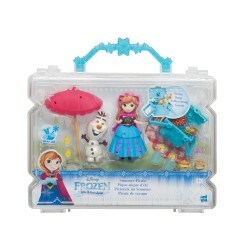 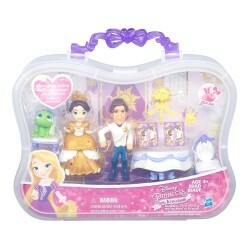 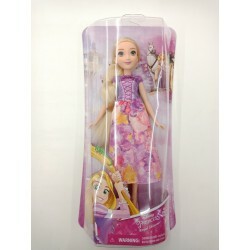 •Includes doll, outfit, a pair of shoes, and 2 accessories.